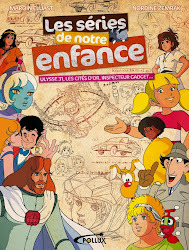 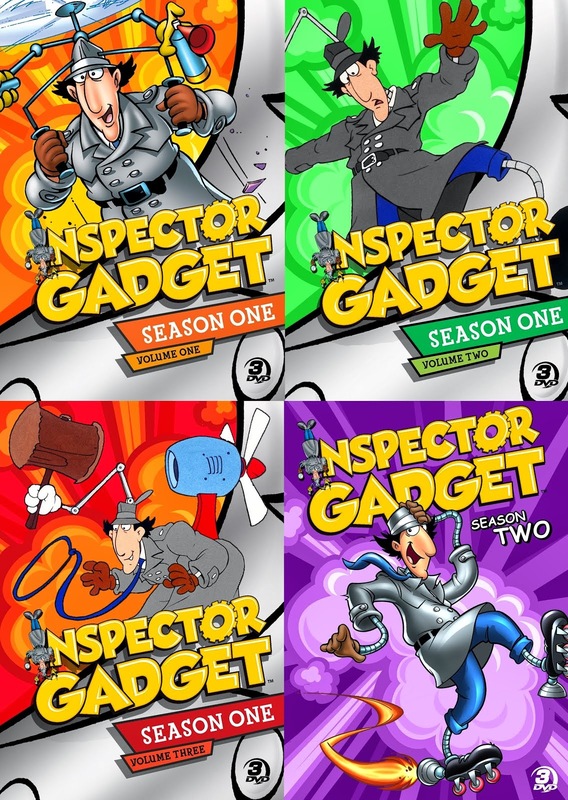 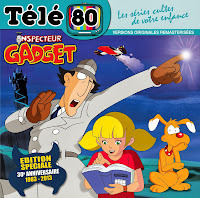 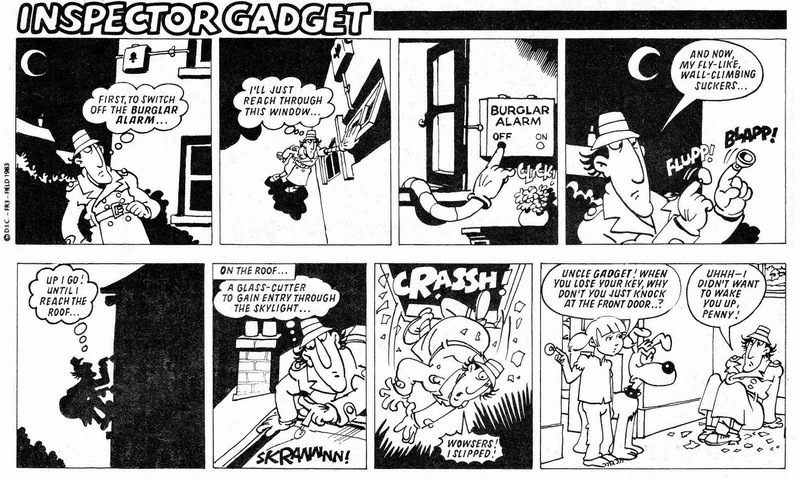 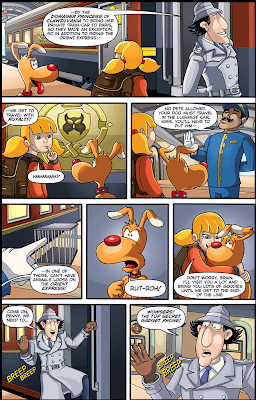 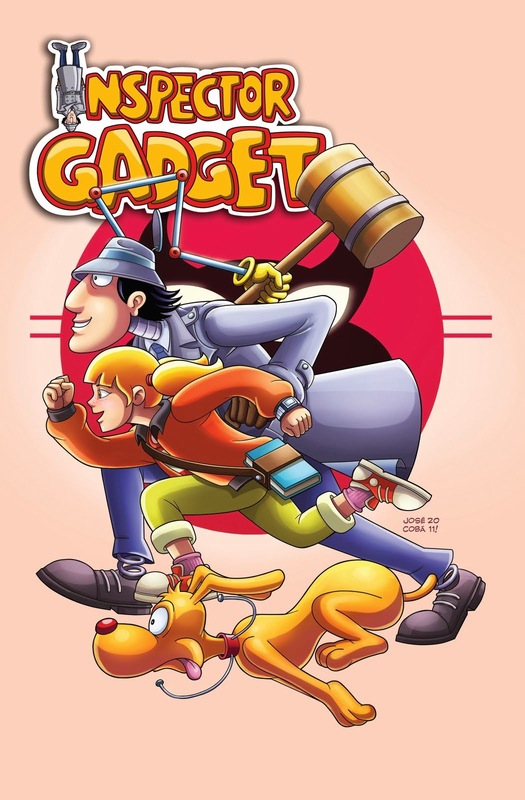 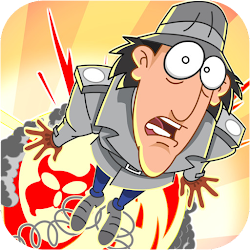 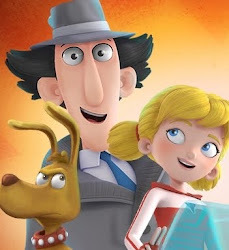 FIRST LOOK: Inspector Gadget's New Comic Book! 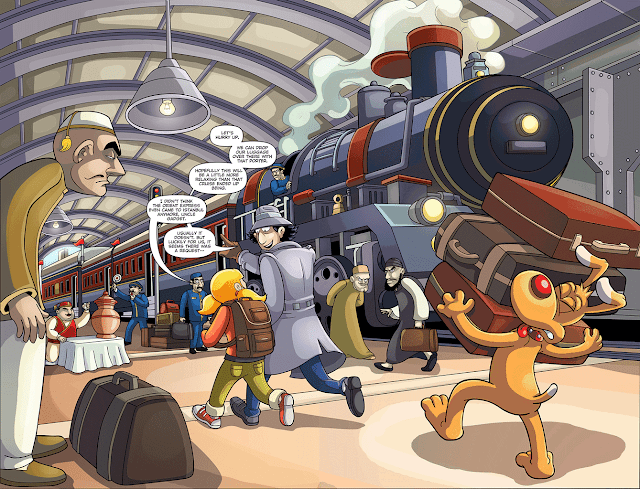 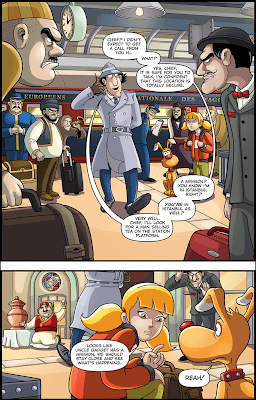 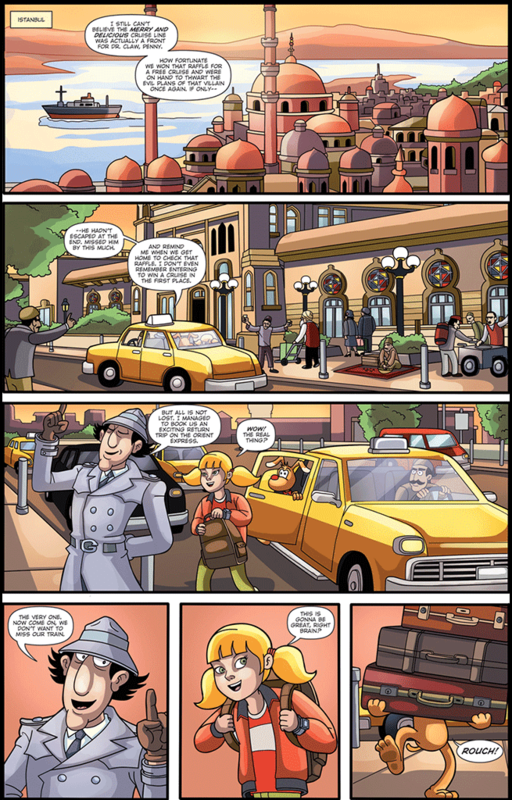 Presenting the first 5 pages of Viper Comics' upcoming Inspector Gadget book, written by Dale Mettam and illustrated by José Cobá. 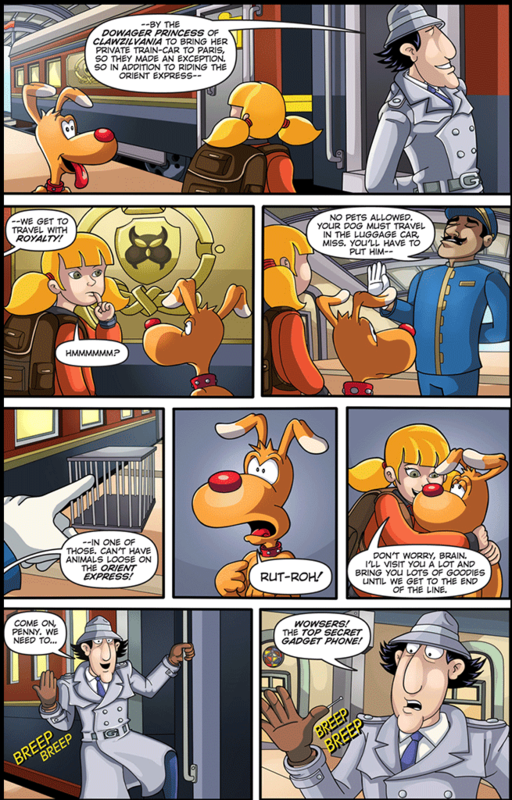 Feel free to discuss in the comments section below!